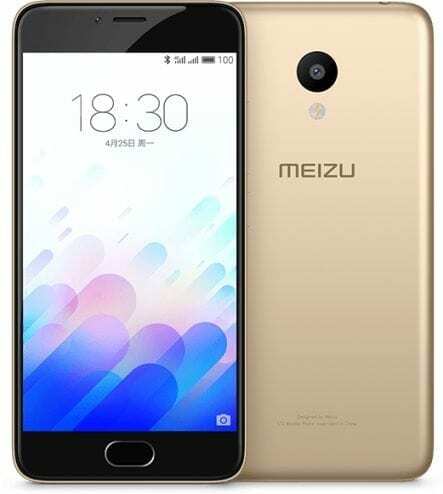 Meizu m3 is a more compact sibling of the Meizu m3 Note. It is just like the m3 Note, but with a smaller display and a smaller battery. The Meizu m3 features a 5.0-inch Display and a 2870 mAh Battery. 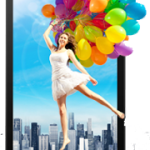 Meizu m3 sports a 5.0-inch IPS Display with 720 x 1280 pixels resolution. On the back, the smartphone offers a 13 megapixels camera and on the front the Meizu m3 offers a 5 megapixels camera. The rear camera is equipped with a dual-LED flash, autofocus, and capable of recording up to 1080p HD Videos. Meizu m3 runs Android 5.1 on a 1.5GHz octa-core processor with 2GB or 3GB of RAM. The model with 16GB built-in storage comes with 2GB RAM, while 3GB RAM is offered with the model with 32GB built-in storage. Both models can support additional storage of up to 256GB via a microSD card in the SIM2 slot. Meizu m3 features LTE, dual-band Wi-Fi, Bluetooth 4.0, and microUSB 2.0. The phone sports a 2870 mAh non-removable battery. 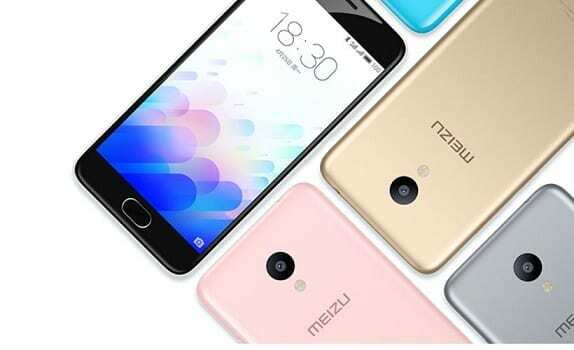 Meizu m3 is not yet available in Nigeria. 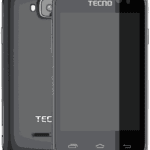 When available, you can buy the smartphone at leading online stores in the country. 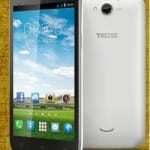 Meizu M3 Price in Nigeria is expected to range from 42,000 to 60,000 Naira depending on your location in Nigeria.